With this Differential Probe voltages up to 600V can be connected to the Bode 100. 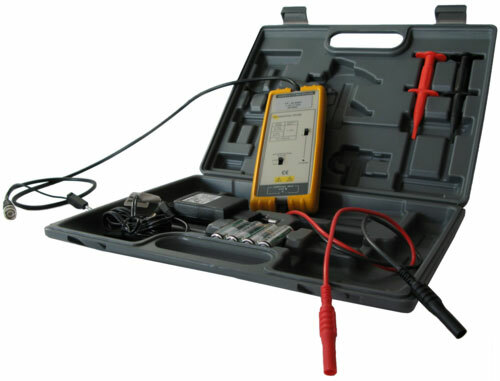 Since the measurement input of the probe is potential free it is possible to avoid grounding problems and to measure circuits which input and output have no common ground. BRL Test is your Bode 100 headquarters. Call today and get started 866-275-8378.